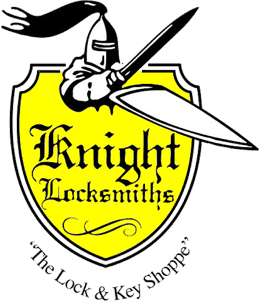 At Knight Locksmiths, we are renowned for our professional team of Adelaide locksmiths. Every one of our locksmiths is fully qualified and accredited with years of experience and knowledge behind them. We offer a comprehensive range of 24 hour locksmith services and you can trust our team to complete the job in a fast and efficient manner. Unfortunately, no matter what suburb you live in, crime is always going to be a possibility. At Knight Locksmiths, we advise homeowners to take an active approach to home security for their own protection. We provide a comprehensive residential locksmith service across Adelaide. Our locksmiths are committed to taking the extra step to ensure you are protected and have complete peace of mind. From on site key cutting to supplying, fitting, repairing or keying new residential locks, our team does it all. We can even take care of your locking hardware and security doors. To ensure your commercial assets are safe, security and business must go hand in hand. You can put your whole livelihood at risk if you do not fit an adequate security system that protects your commercial property. 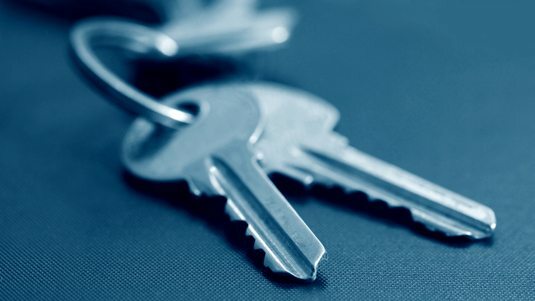 We offer a variety of different commercial locksmith services to ensure your commercial property is protected. From securing a range of stock and equipment to installing safes and security systems, our locksmiths do it all. We have secured many different sites including warehouses, offices construction sites and factories throughout Adelaide. We can even install or rekey locks throughout your commercial property including door locks, desk drawers, filing cabinets gates and padlocks. Have one of our friendly Technicians visit your home or business in one of our fully equipped service vans to carry out installations, repairs & security upgrades. Or take advantage of our free quotation service.